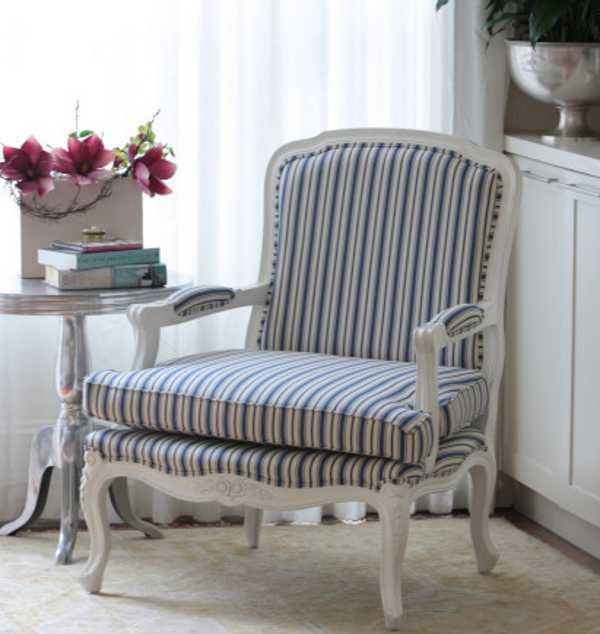 One of the defining pieces in a nursery is the chair. Somewhere to nurse, read stories, or just stare lovingly at a sleeping baby. 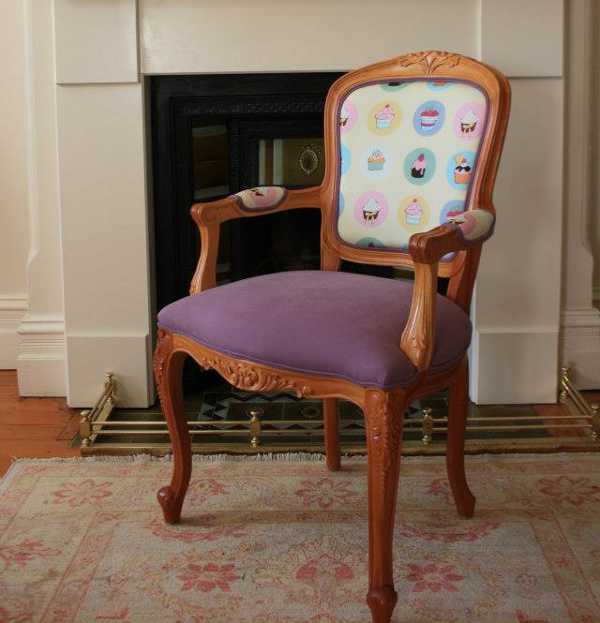 Imagine if you could design your own chair to perfectly suit your child’s space. Well, it’s not a pipe dream, but a very clever reality thanks to a hot, new Sydney business. 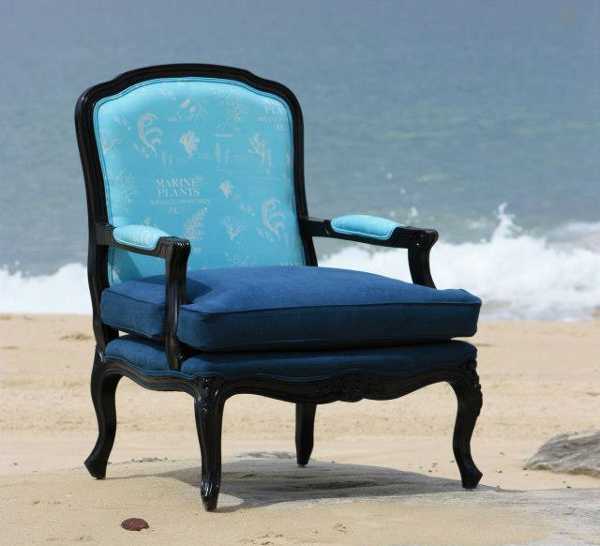 My Bespoke Chair – the business name says it all really. It’s such an interesting concept – allowing the buyer to become the designer. 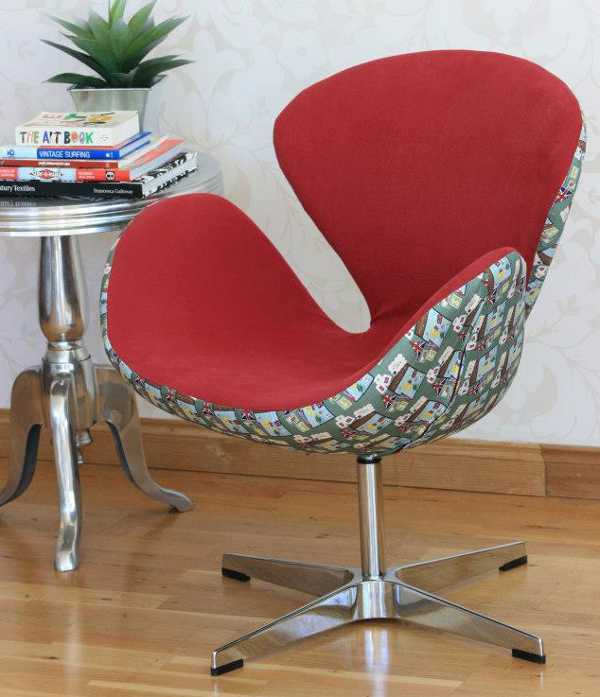 You simply hop onto the website and choose the design of chair that takes your fancy. Designs aren’t limited to seating for nurseries, with fabulous office and lounge chairs also available. There are some great, classic designs to choose from, like the Swan (at the top of the post) and Carver (below). Once you’re happy with your chair choice, the fun begins. 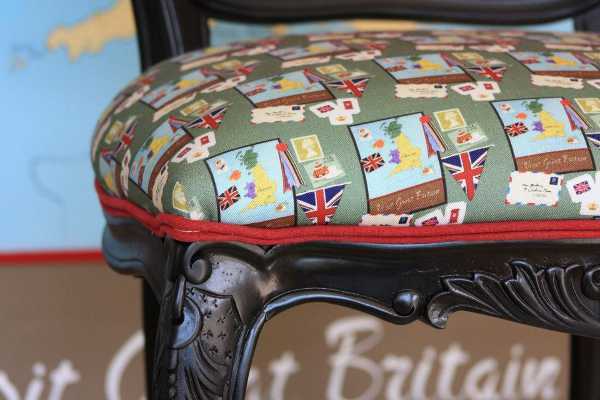 My Bespoke Chair has a heap of different fabrics and patterns to choose from, including woven cotton and cotton ticking. 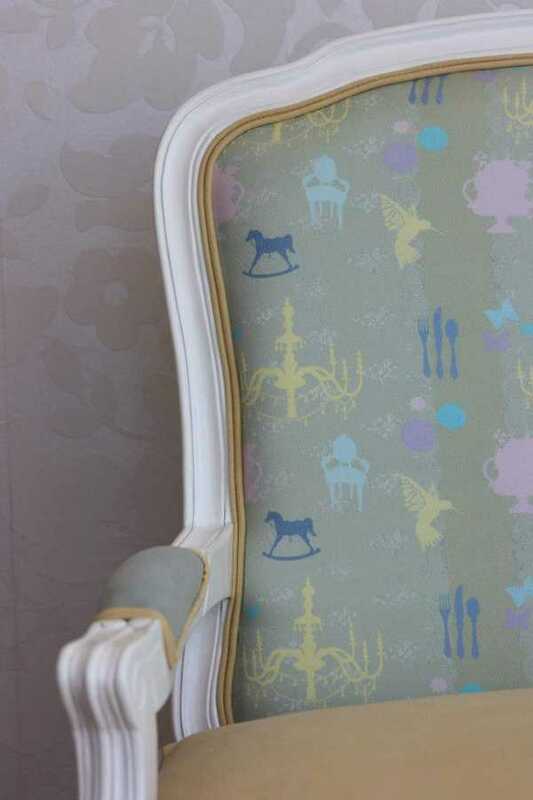 Some of the patterns are perfectly suited to children’s spaces, like the cupcakes or chandeliers. You’re also able to decide on the finish for some of the chairs – either natural timber, white or black. Once you’ve locked in your design options, that’s pretty much it. The team at My Bespoke Chair do all the hard work and the chair is delivered ready to enjoy. 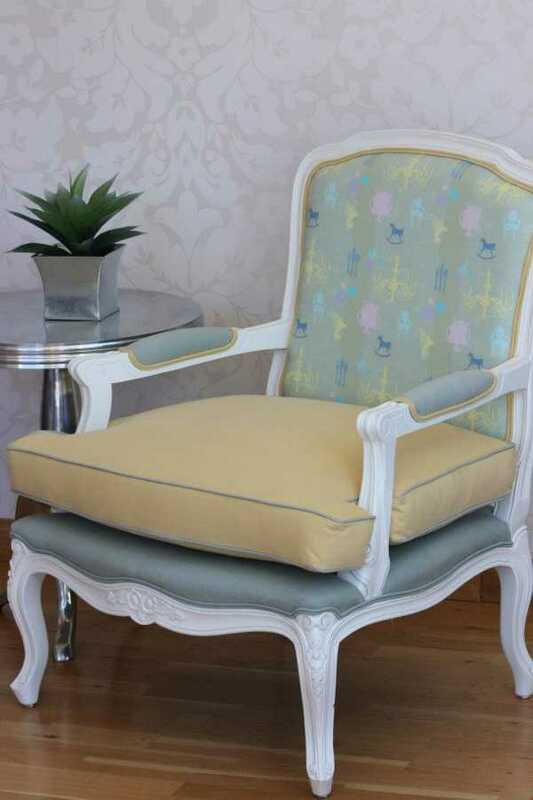 The chairs vary in price depending on which style is chosen – the Swan costs $1150, while the Carver is $990, plus shipping. 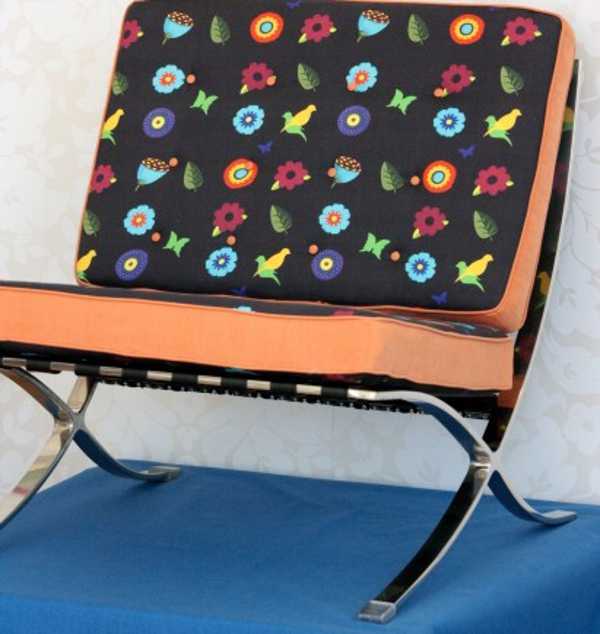 If you’ve got a spare few minutes, jump on to My Bespoke Chair and have a play with the designs, it’s addictive!